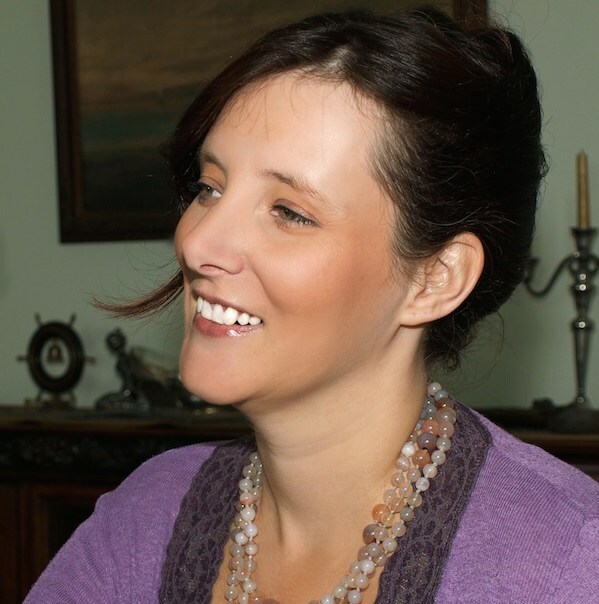 When Shobha and I decided to interview Rebecca Hall for our podcast, 1001 Travel Tales, what we had in mind was her blog about being an expat in Greece: Life Beyond Borders. Rebecca Hall. Photo courtesy of Rebecca Hall. 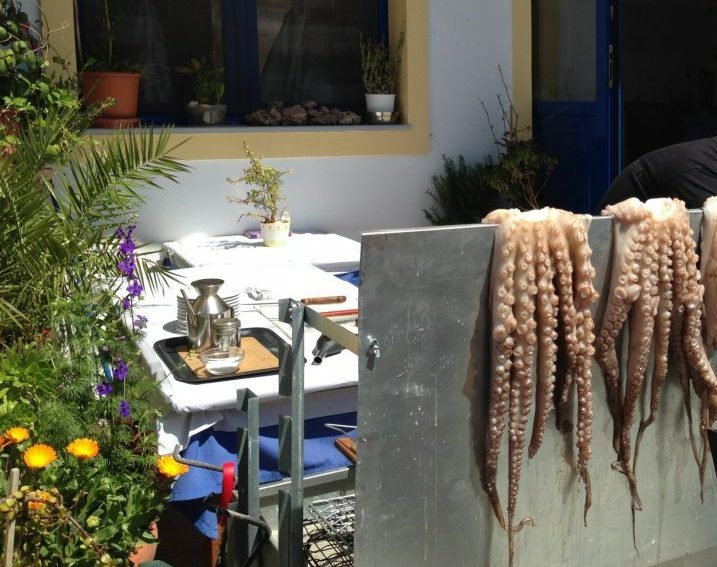 I’ve enjoyed reading Rebecca’s blog for quite a while now, partly because I’ve been to Greece several times and want to spend more time there, and partly because there are a lot of parallels between her situation and mine. In other words, it becomes home. Rebecca’s point about how weather affects culture and how you live your life every day struck a chord with me. She described the indoor culture she came from in Britain, and how centered it is around drink. She contrasted it with the Greek culture, which is more outdoor based, and centered around food, or rather a combination of food with drink. I’ve seen this in many other warm climates. Our culture here in the Netherlands is somewhere in between. The weather, which is much like Britain’s, would make it an indoor culture, yet the Dutch spend a lot of time outside. It’s more an “endure-the-weather” culture, as if there’s virtue in battling the rain and cold. While the Dutch treasure time spent indoors eating and drinking with friends and family, they also enjoy time outside in the wind and cold, biking or walking or preferably, ice skating. Despite our assumptions that we’d talk about Greece and Rebecca’s book, we ended up talking much more about alternative cruises and, in particular, traveling as a passenger on a freighter. 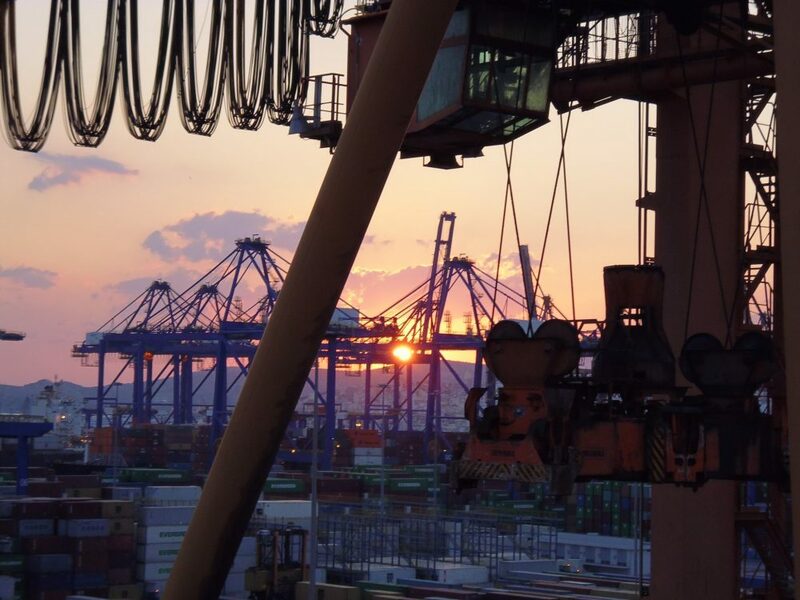 This is the kind of view you might get when your container ship is in port. This is Piraeus, Greece. Photo courtesy of Rebecca Hall. I’d get a big cabin with windows so I wouldn’t feel claustrophobic. I’d get a lot of time to myself. I’d have the peace and quiet to do lots of writing and editing. I could read whole books. I wouldn’t have to deal with obnoxious/loud/drunken/over-excited fellow passengers. Looking at it in terms of a per-day rate, it’s relatively cheap. I’d get an unusual view of each port city we stopped in. I always wanted to go through the Suez Canal and/or the Panama Canal. At port stops, I wouldn’t have to contend with a whole cruise ship full of passengers getting off the ship at the same time. 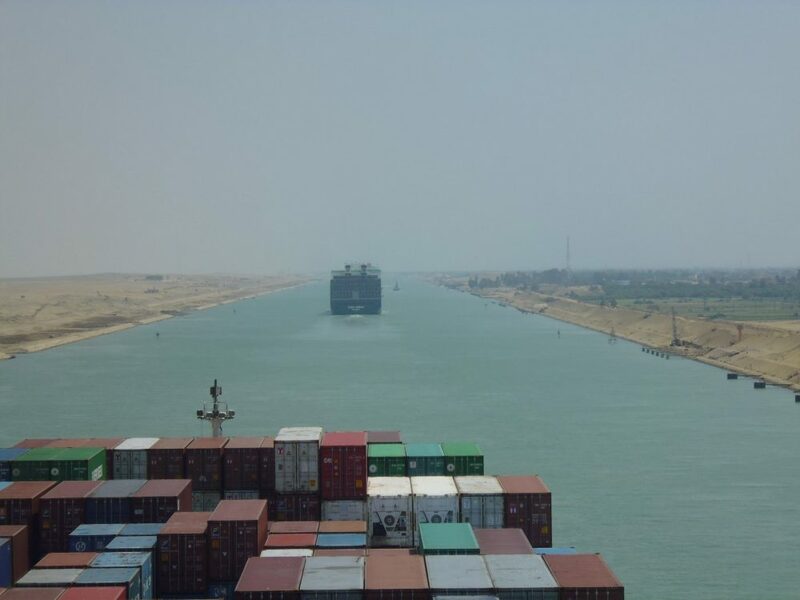 The view from Rebecca’s freighter as it passed through the Suez Canal. Photo courtesy of Rebecca Hall. What if I didn’t like one or more of the crew members? What if the food wasn’t great? There’d be no choice of restaurants. No entertainment, except what I could make for myself. Could I concentrate well enough to get writing and editing work done? I’d be less likely to get lonely. Lots of people to strike up conversation with. There’d be plenty to do: activities, shows, etc. Port cities teeming with cruise passengers during port stops. In case this idea interests you too, the website Rebecca referred to in the podcast for booking freighter cruises is The Cruise People. I’m very tempted to sign up for a freighter journey! Having the undisturbed time to think and write is what draws me. On the other hand, a more traditional cruise might be a better idea. It certainly would be less outside my comfort zone. What do you think? Cruise ship or freighter? Feel free to add a comment below! If you would prefer to read the interview, Shobha has posted the transcript on her blog, Just Go Places. And don’t forget, once you’ve listened to our podcast with Rebecca Hall, please leave a rating and/or a review on iTunes or Stitcher or SoundCloud. It’ll really help our numbers! Yes, in this post toward the bottom is the link to the one Rebecca mentioned: The Cruise People. Thanks for featuring me! I really enjoyed reminiscing about my time on the ship, and of course, any opportunity to talk up Greece.